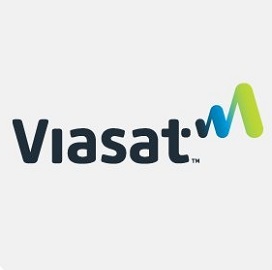 ViaSat (Nasdaq: VSAT) has landed a potential eight-year, $559.9M contract to provide Ku-band and Ka-band communications service to Defense Information Systems Agency senior leaders and staff when they travel by aircraft. The contract has a one-year base value of $55.7M along with seven option years, the Defense Department said Thursday. DISA received one proposal for the firm-fixed-price contract through a solicitation on FedBizOpps and will use fiscal 2018 and 2019 operations and maintenance funds to cover the contract’s face value. Initial work will mainly take place in California and Colorado from Sept. 1, 2018 to Aug. 31, 2019.